← If You Haven’t Visited Thailand…. 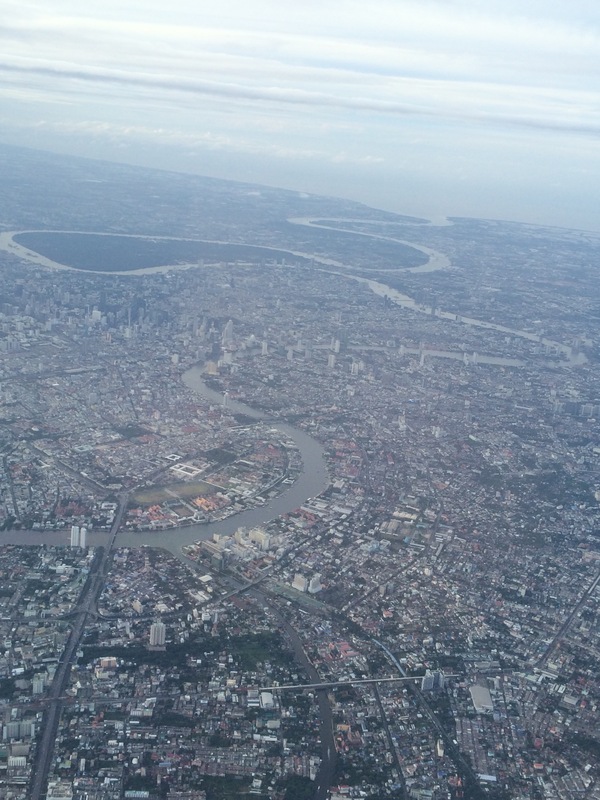 This entry was posted in photographs and tagged Bangkok, chao phraya river. Bookmark the permalink. Every time I fly into Bangkok, I’m surprised how close the sea appears to be. Isn’t it off that there hasn’t been an industry taking more advantage of this yet? I would have figured it would make for good marketing (‘brunch at the ocean’).